Your happiness is our priority at Pebble Creek. 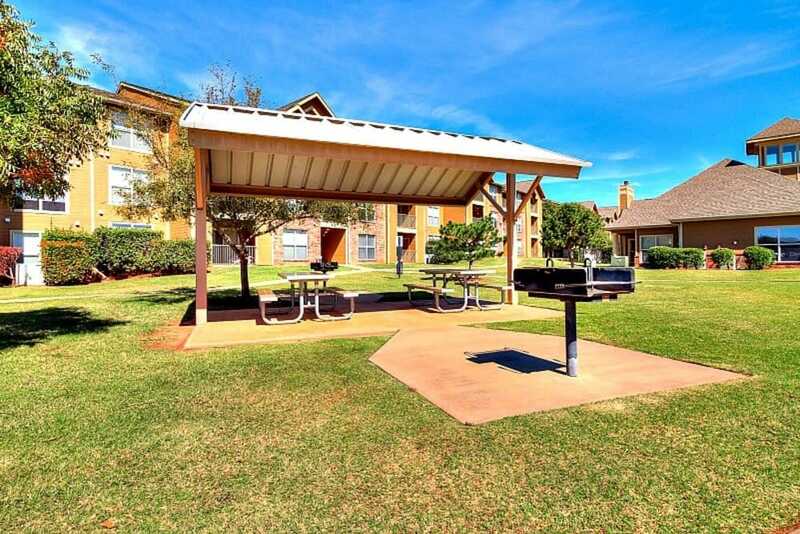 Offering two and three bedroom apartments for rent near Mustang Town Center in Mustang, OK, our community was built with your wants and needs in mind. Gaze out onto the pristine greenway of Pebble Creek Golf Course or our resident swimming pool from your private patio or balcony. 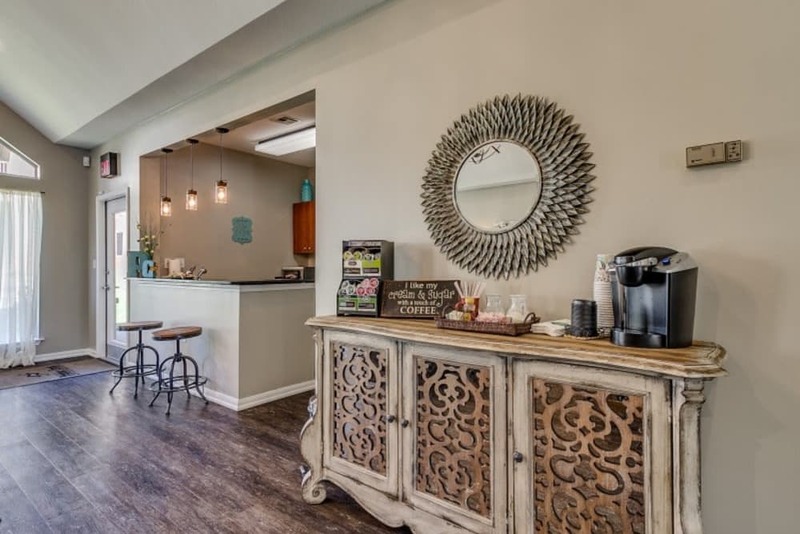 Stylish interiors include walk-in closets with open-air shelving, convenient washer and dryer in select units, and a built-in computer desk to make work a breeze. 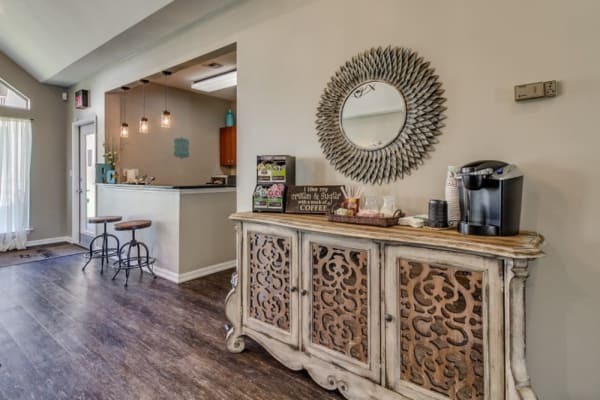 Desirable community amenities await just outside your door, including a swimming pool, fitness center, and beautifully designed clubhouse with a coffee cafe bar. Imagine the good life and live it at Pebble Creek. 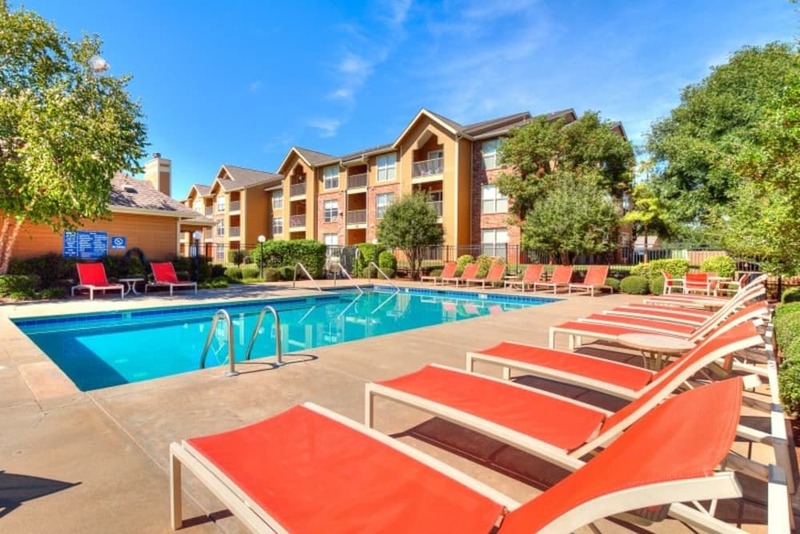 To see a complete list of all our in-home features, visit the Amenities page. 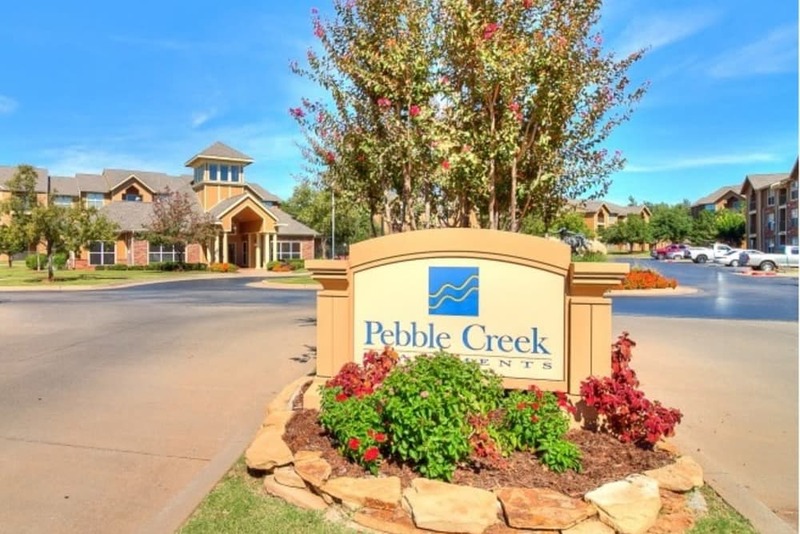 Give us a call to schedule a tour and see all that’s waiting for you at Pebble Creek. Need some visuals? 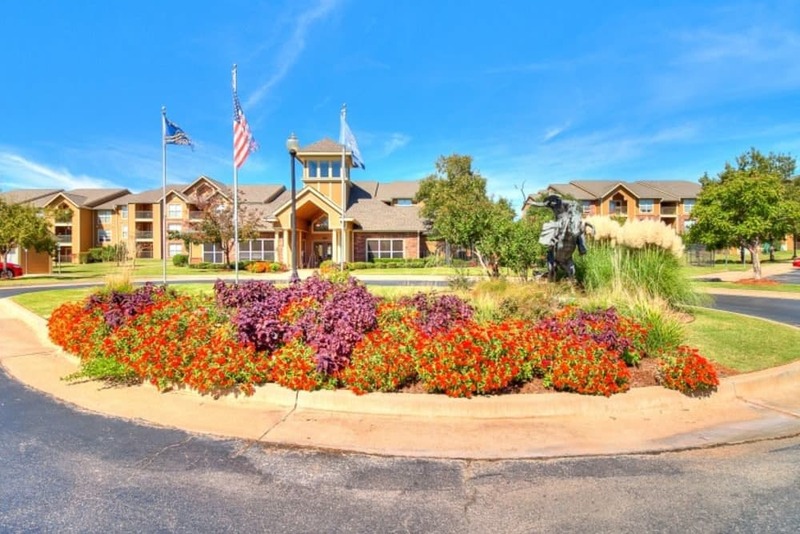 Browse our photo gallery to picture life at Pebble Creek. 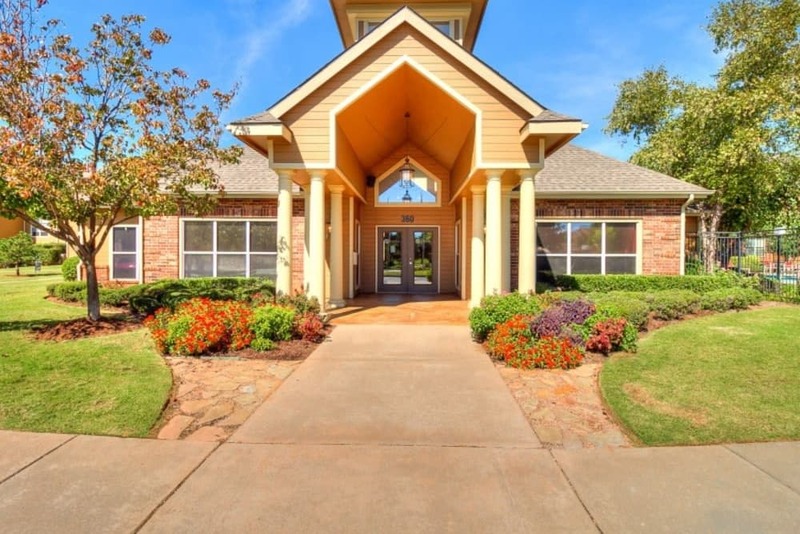 Our quaint community is located centrally in Mustang, OK, the fastest growing city in Canadian County. 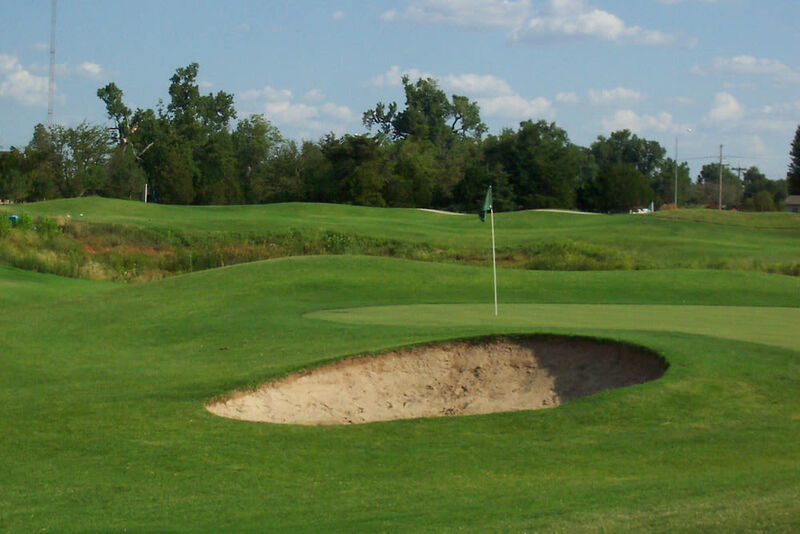 Just adjacent to our property lies the beautiful Pebble Creek Golf Course, and some of the best parks, schools, and dining are all within a short drive. 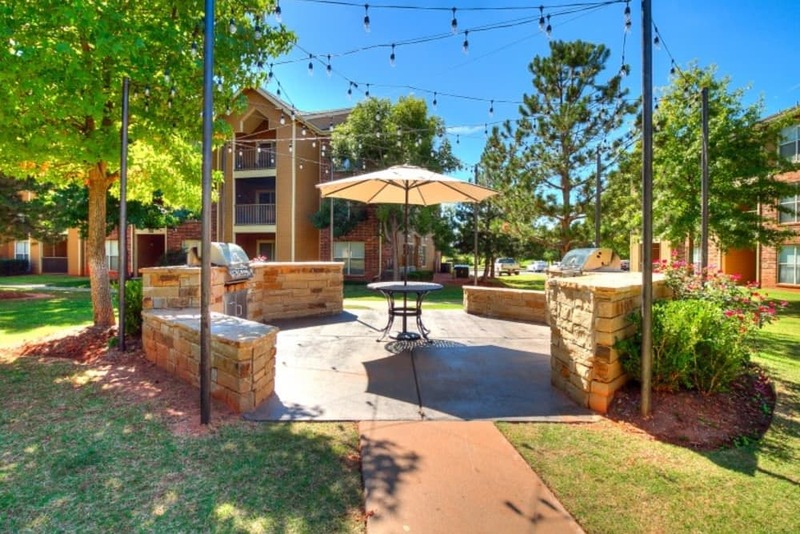 Close proximity to Mustang Town Center as well as downtown Oklahoma City is yet another benefit to calling Pebble Creek home. What are you waiting for? 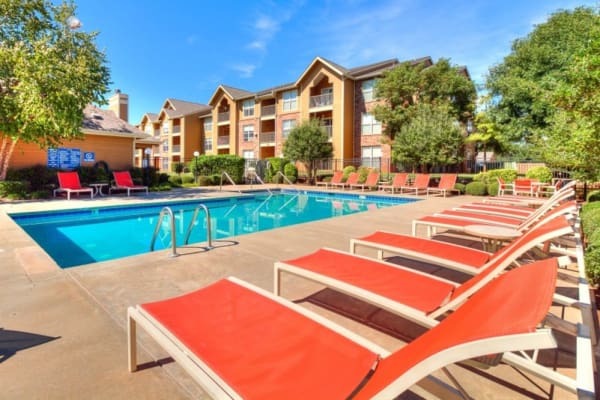 Explore our neighborhood, and your new home. Have a pet? 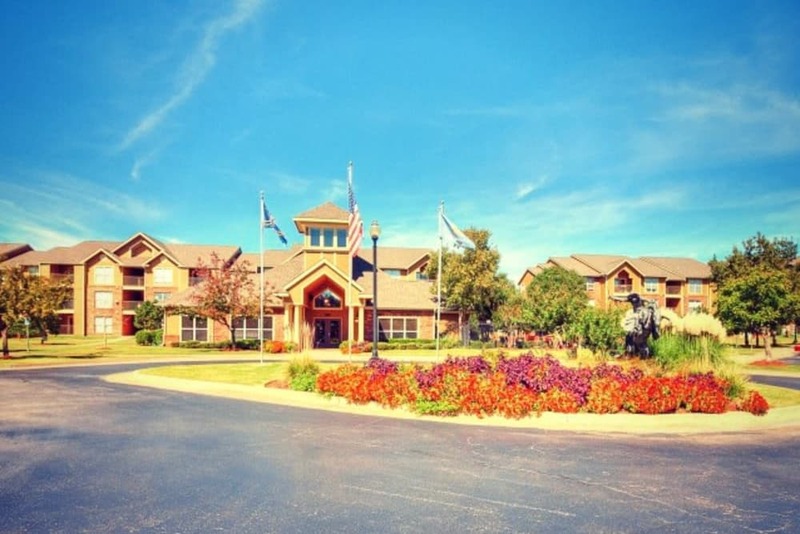 We’ve got room for your furry friends at Pebble Creek. 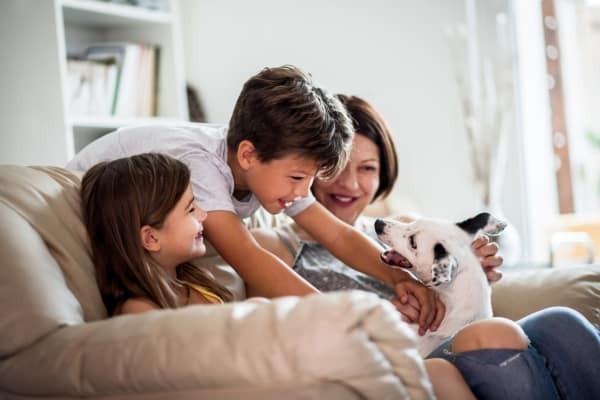 Our pet-friendly apartments for rent near Oklahoma City invite you to bring along your best four-legged friends. Mustang Dog Park is nearby for their entertainment, and exercise, too.